Electric cars are going to be the next big revolution in the automobile sector as it will reduce pollution. 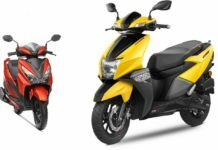 The Indian government is also supporting this move and they are planning to introduce several new initiatives to boost the sales of EVs. 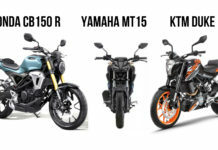 In this article, we are featuring the top 6 upcoming electric cars, which is going to be launched soon. 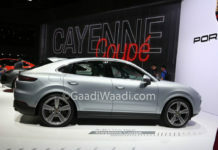 The Wagon R will be the first electric vehicle from India’s largest car manufacturer. 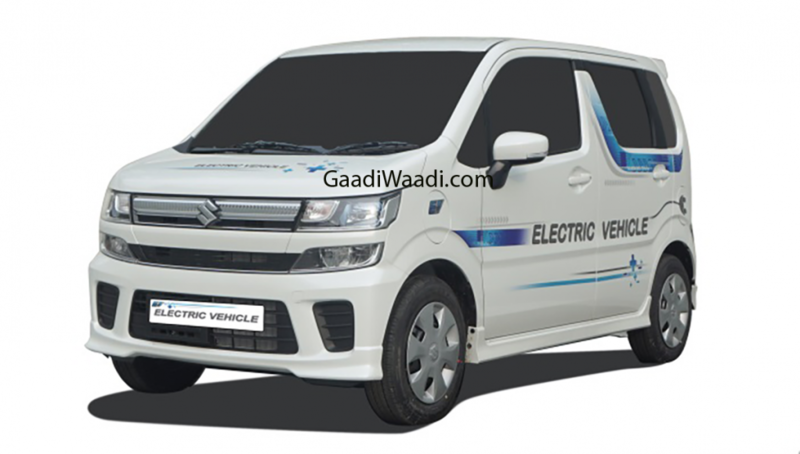 The company has already begun testing of the JDM-spec Wagon R EV in India as all the data collected will be used for the development of the battery pack for the India-spec Wagon EV. 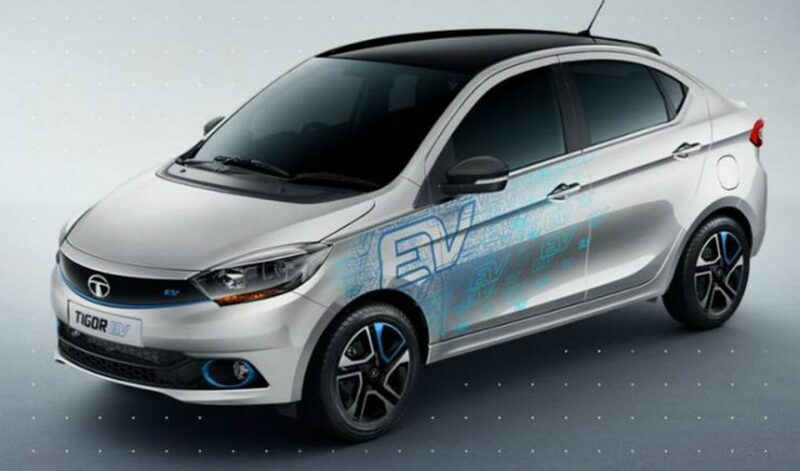 The company hasn’t given more details about the electric motor and we can expect around 100-150 km of range. 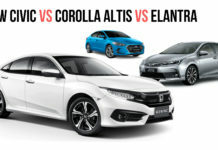 The exterior design theme will be similar for both EV and regular model but the instrument cluster might be new. 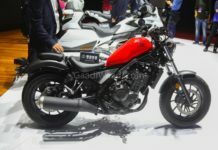 The upcoming model is expected to make its debut at the 2020 Auto Expo. Its price remains as a subject of debate. 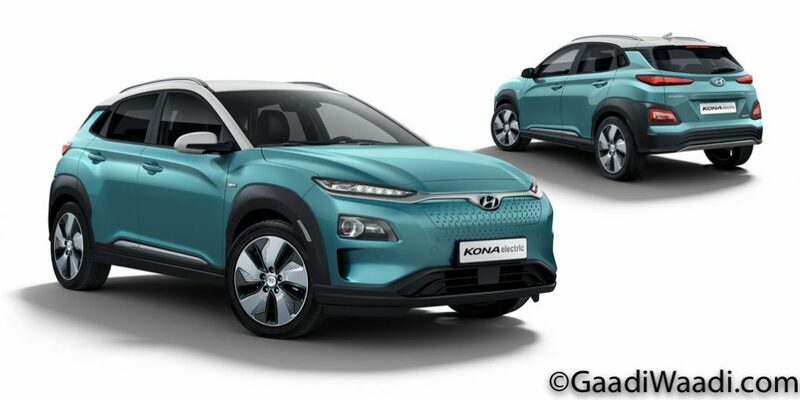 Hyundai’s first electric vehicle in India will be the Kona SUV and it will be launched later this year in India. 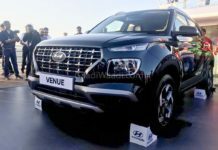 The company has already showcased the Kona EV at the Move Summit in New Delhi last year. Globally, Hyundai is offering two different battery packs. 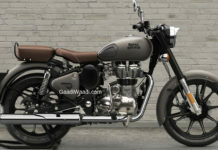 We will get the less powerful 39 kW, which will give a range of around 350 km and the top speed is 155 kph. The Kona EV also comes with fast charging as it takes around just 54 minutes to charge the battery from zero to 80 per cent. 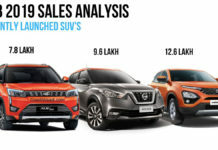 The Electric SUV is expected to be priced around 25 lakh (Ex-Showroom). 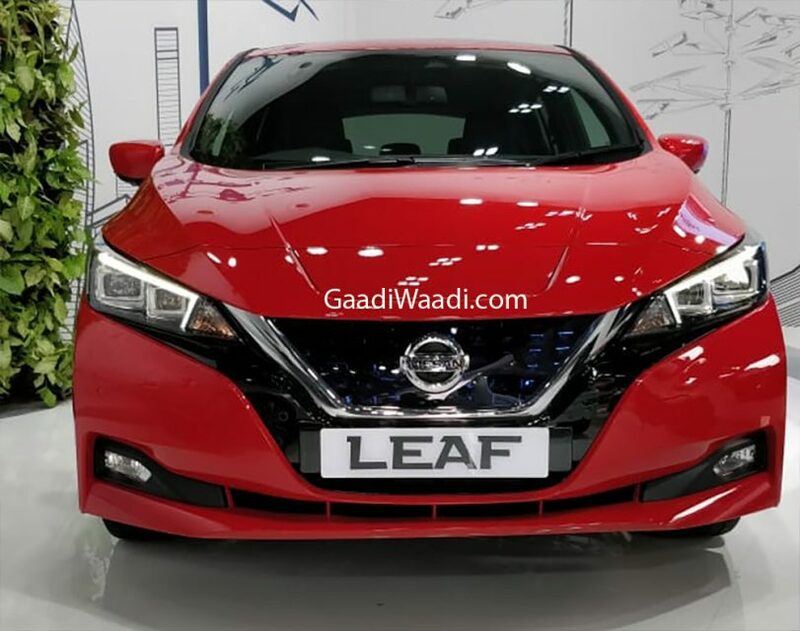 Nissan is going to launch the new generation of Leaf in India and the company has also showcased the model at the Move Summit last year. The Leaf is powered by a 40 kWh lithium-ion battery pack and the electric motor produces 147 hp of power and 320 Nm of torque. The claimed range of new Leaf is 378 km in Europe and it takes around just 40 minutes to charge the battery to 80 per cent using a fast charger. The charging time increases to 8 hours on a 6 kW plug. The Leaf comes to India as a CBU model and it is expected to be priced at a premium. 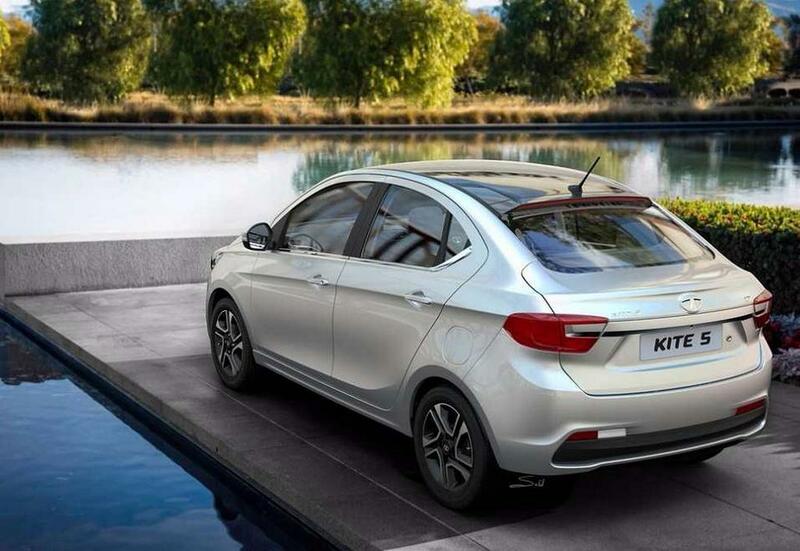 Tata Motor revealed the Tigor EV at the 2018 Auto Expo and the company is already manufacturing the model for top government officials. The Tigor EV is expected to be introduced in the domestic market for general buyers soon and it will be powered by a 72-volt, 216 Ah battery pack. 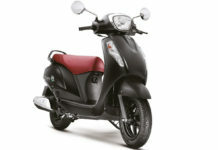 The electric motor sourced from Electra EV produces 40.79 PS of power at 4,500 rpm and the claimed range is 130 km. The top speed of Tigor EV is 130 kph and it will take 90 minutes to charge the battery completely using a DC fast charger while 6 hours from an AC charger. 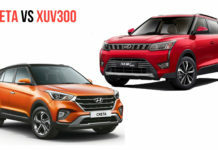 Mahindra will officially launch the new XUV 300 next month and the company has already begun development of the EV version. 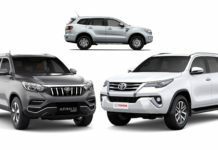 The upcoming EV compact SUV is expected to come with two different battery packs and it will be developed by Mahindra and SsangYong. The claimed range will be around 250 km. 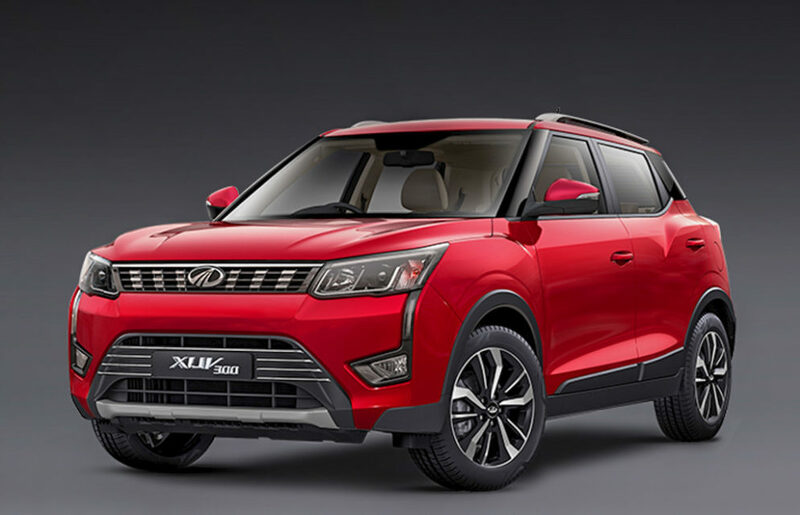 The top speed of XUV 300 is expected to be 159 kph and 0-100 kph comes up in just 11 seconds. 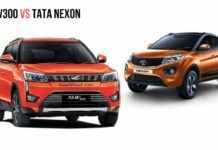 The XUV 300 EV will also come with fast charging technology and the EV model will carry over the same design theme from current model. 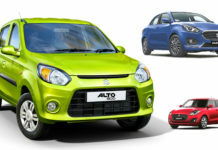 But the company might make some changes like new front grille, alloy wheels and revised instrument cluster. Renault is expected to introduce the Kwid EV in India next year as the model will be first launched in China. 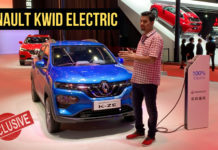 The production version of Kwid EV takes lots design cues from K-ZE Concept, which made its debut at the 2018 Paris Motor Show and it has a claimed range of 250 km. 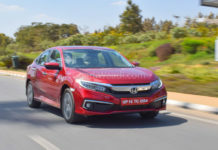 The front gets new grille along with redesigned bumper and new headlamps, which gives an aggressive look for the hatchback while the rear will also come with new tail lamps and an updated bumper. The company hasn’t given any details about the battery pack and the development work is going on in China. 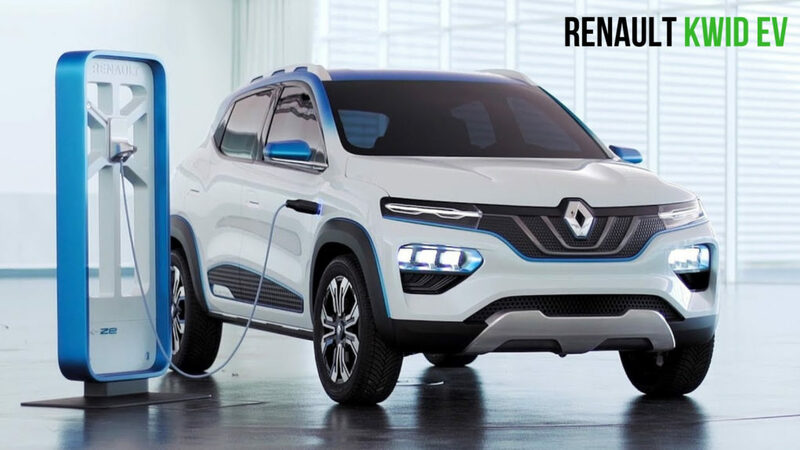 We can expect Renault to price the Kwid EV model aggressively.